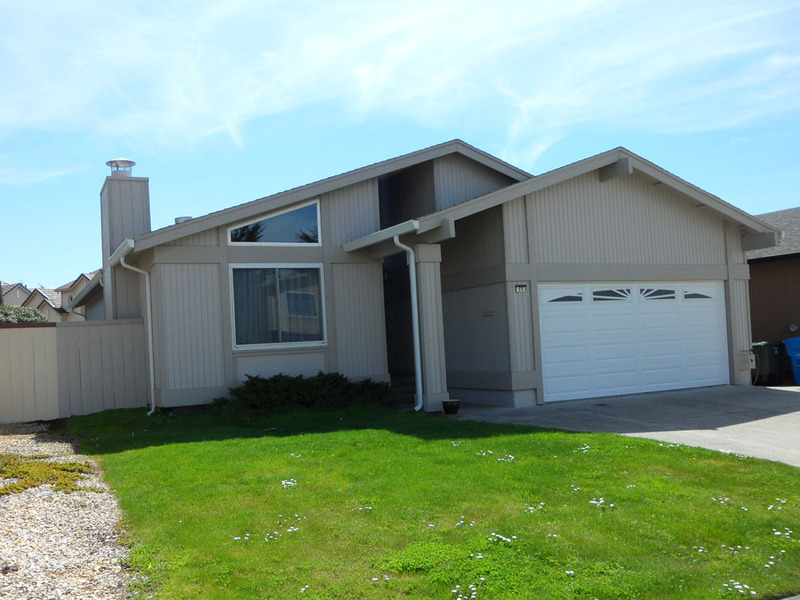 Prior to 1990, the City of Pacifica had not been aware that several specific neighborhoods within their boundaries qualified for federal funding for purposes of aircraft noise sound insulation. CKSA represented the City in meetings with the FAA and was instrumental in successfully acquiring available AIP grants. The City was awarded their first grant in 1991. 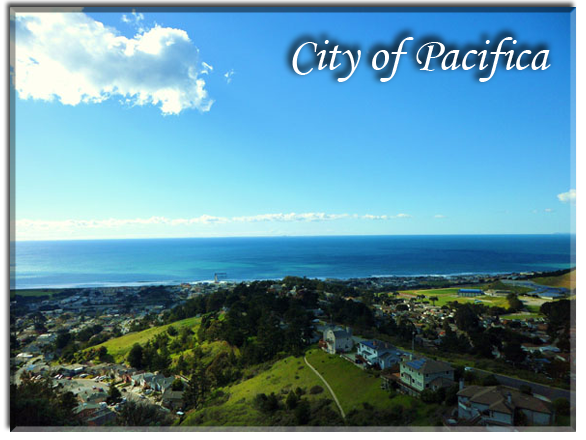 CKSA managed the program for the City of Pacifica and provided program administration staff to the City with responsibilities that included scheduling, monitoring and reviewing all work, preparing FAA Reimbursement Outlay requests, performing Davis-Bacon compliance interviews and reviewing contractor certified payroll records, and representing the City in Single Audits.